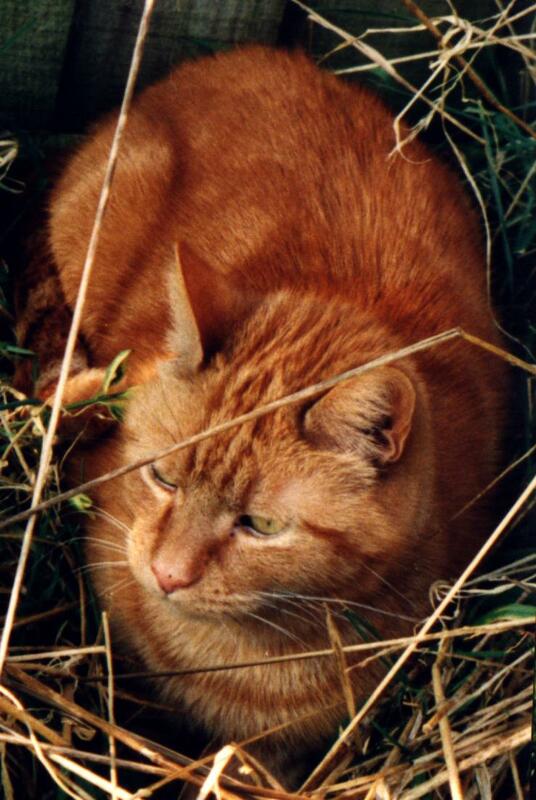 Can “Save The Cat” save my screenplay? | Damian Trasler's Secret Blog - Do Not Read! This entry was posted in Uncategorized, Writing and tagged Blake Snyder, Damian Trasler, Loch Ness Monster, Lucy V Hay, playwright, save the cat, screenplay, screenplay structure, two headed dog, writer's block, writing a screenplay. Bookmark the permalink. I’m beginning to feel like Mr. Holland. It has been nearly three years now since I started my opus, Moonfire. Another year or two might go by while I work on getting the experience I need to do it right. Maybe you could just set a very tiny goal like writing for ten minutes, doing something else and then maybe writing for ten minutes? You might try some of those sites that give prompts. You know, to flex the writing muscle a bit? Best wishes to you. Tiny goals sound like a good idea, Angela. I’ve just spent ten minutes writing out the fifteen “beats” that Blake recommends you use as a guide to help plan your story. If I continue to creep things along, instead of famine and feast, I may get there! If it’s breaking all the rules, do you think it wants to be something else, like a novel? Or is it just that plays are ingrained in you? I’m just wondering, I’ve no clue about writing either one. For me, I’ve had a novel in my head for ten years, changing shape in there all the while. I don’t know if I’m too lazy to pull it out, or too scared that I’ll try and it will stink. Okay, it’s the stink part. Fear is a big part of it, isn’t it? I’ve always been rubbish at getting to the end. Characters ramble, unneccessary scenes insist on being included, plotlines split and multiply…. The problem with this monster is that I conceived it as a tv drama, around sixty minutes, so it’s not quite got enough legs for a movie. (The tv option isn’t really an option either….) So I have to re-write the story, which I hate and find very difficult. But I will, because the alternative is letting it go and I love the central idea too much for that. Don’t abandon your novel unwritten. It can change shape as you write it too. There have been times whe I have enjoyed discovering a story more through writing one than reading one. I have Save the Cat on my desk to read after Story Engineering by Larry Brooks. I can’t wait to hear what you think, D! What project has taken me the longest? My first novel! My new goal is to crank out 2-3 a year – and then maybe convert to a screenplay? Something you could teach me? I’m really loving “Save The Cat!”. There’s no getting away from it being a screenplay-building book, but the rules would hold for a novel too – engage your readers, lay out the theme, show them the normal world and why it has to change, make sure your protagonist has a definable arc…..All these things are true for a good novel too, you just have more time to lay them down. Blake gives a list of pages that your screenplay should hit. I’ve got the page numbers down, now I just have to fill in the rest…..
I’ve not read the book yet, another on the teetering pile to be read, but I’m applying the beats to the fantasy piece I’m now working on. I believe Snyder has the pages broken down based on a 110 page screenplay so I just multiplied that to fit the target page count for my WiP and adjusted the page guidelines accordingly. Hey Raelyn! I’ve been to both lakes (well, the lake and the Loch) and I didn’t see either of them….Maybe each time I went, the one I went to see was visiting the other? Let me know how your adaptation of Blake’s beats works for you. I’m struggling right at the beginning, trying to decide if a selfish goal for my protagonist is going to prevent audiences connecting with him. I like him because he’s my protagonist, but we both know how much that’s worth, right? I think I’m going to ask the WANA community for their opinions too…. 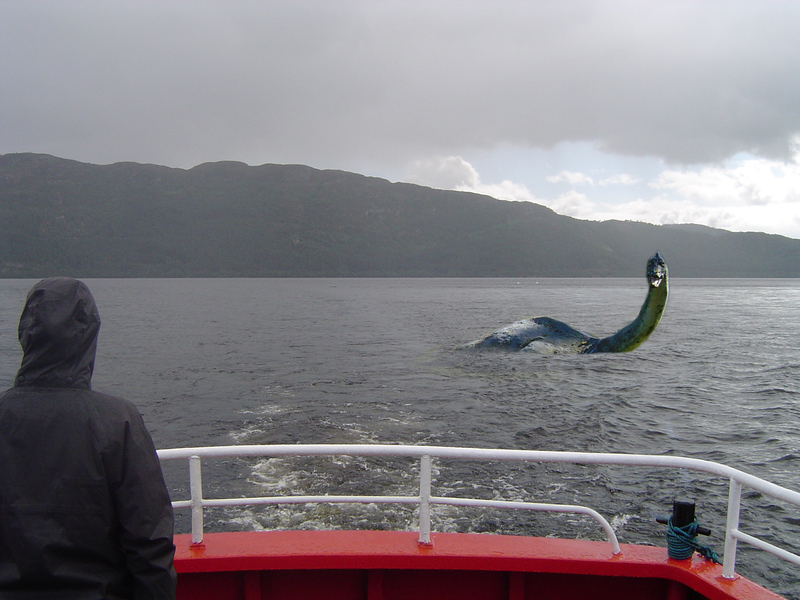 Haven’t seen Nessie myself 🙂 but Beloved Sis and I swear we saw Ogopogo when we were kids visiting the grandparents in West Bank. WANA is full of awesomesauce! Now I’m VERY jealous! Did you get any pictures? I feel your longing to “get it right”. I have been writing and re-writing and it NEVER seems right to me. I’m at a point right now where I’m unsure what to write anymore. Can’t land an agent. Don’t seem to have the ‘gift’ or what-have-you. I’m going back to non-fiction but the passion is just not there for the worlds I create in fiction. I commend you for writing screenplays. I have tried in the past but it is very, very difficult. Good luck and God bless! There are too many ongoing projects for me to list, but it does happen. Then one day, the way just opens to you and you write and write and write. I believe your screenplay will come to pass and IT WILL BE AMAZING. If anyone can help in the process, it is definitely Blake Snyder. I met him a few months before he died, and he is just as amazing in person. Pingback: What’s on your e-reader? | Damian Trasler's Secret Blog – Do Not Read!